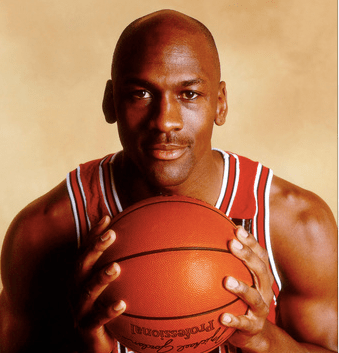 Michael Jordan:– Michael Jordan (born February 17, 1963) is a professional American basketball player, Olympic athlete, businessperson, and actor. 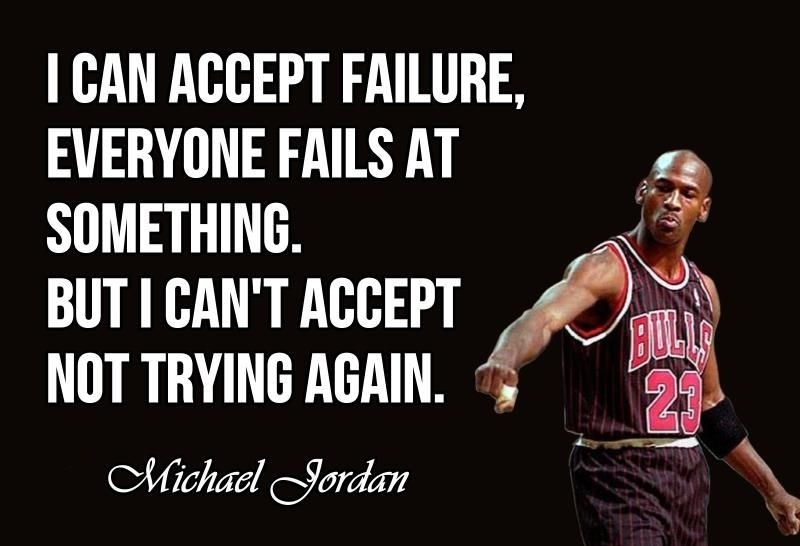 Considered one of the best basketball players ever, Michael Jordan dominated the sport from the mid-1980s to the late 1990s. 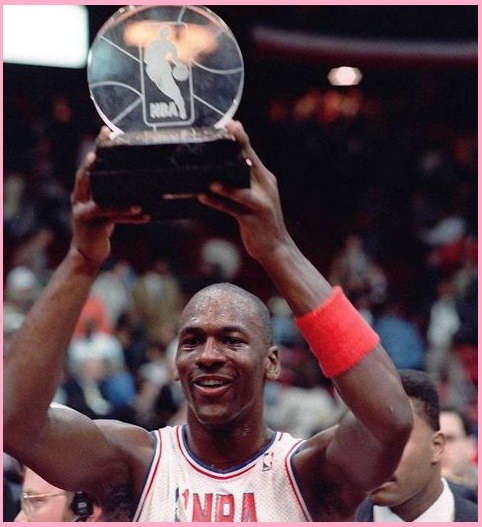 With five regular-season MVPs and three All-Star MVPs, Jordan became the most decorated player in the NBA. 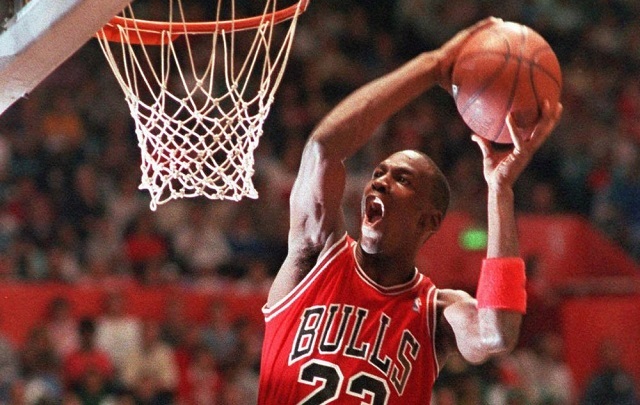 He led the Chicago Bulls to six National Basketball Association championships and earned the NBA’s Most Valuable Player Award five times. 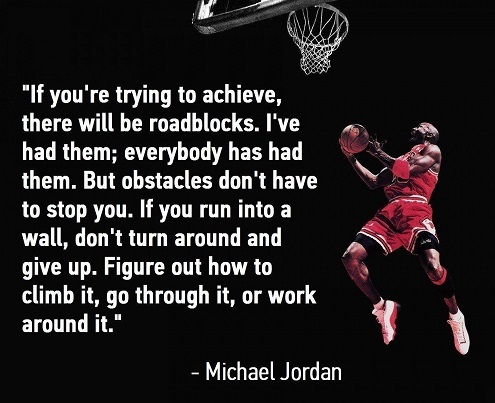 Jordan left college after his junior year to join the NBA. Drafted by the Chicago Bulls, he soon proved himself on the court. 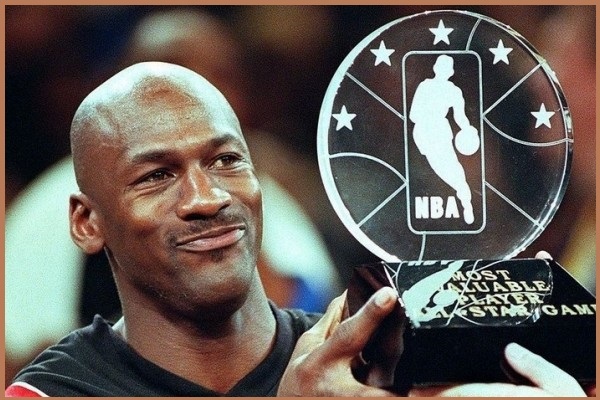 For his efforts, Jordan received the NBA Rookie of the Year Award and was selected for the All-Star Game. 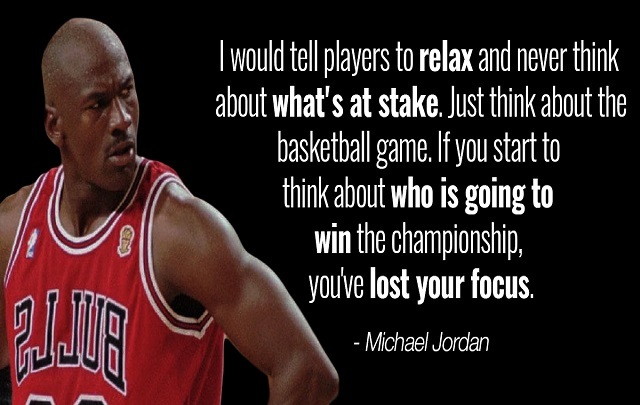 He helped the team make it to the playoffs and scored an average of 28.2 points per game that season.